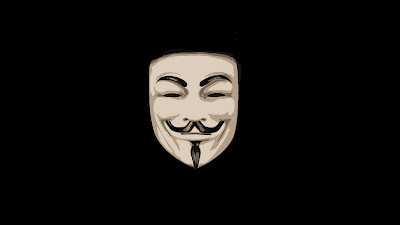 It has been reported by the Computer World that hackers working under the name of the Anonymous hacktivist collective hit a U.S. government website on Saturday, replacing its home page with a 1,340 word text detailing its frustrations with the way the American legal system works and a threat to release "secrets" gathered from U.S. government websites. "This mornings cyber attack on the Commissions website www.ussc.gov brought it down temporarily, but the site now has been restored," the commission said in a brief statement issued on Saturday evening.A "The Commissions publications, training materials, and federal sentencing statistics are again readily accessible to visitors to the site." The website of the U.S. Sentencing Commission deals with establishing sentencing policies for the federal court system.